Eats & Retreats features a curated portfolio of Koh Phangan private luxury villas & vacation rentals to rent for individuals, couples, friends, families & large group holidays. We work directly with property owners to guarantee the best price. We also provide a book-now service with a 72 hour free cancellation period. 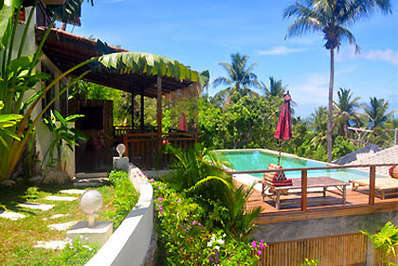 Located in the mountains in Haad Salaad, Koh Phangan. Salad Villa is a fusion design villa in Thailand. Located near the beach in Ban Tai, Koh Phangan. 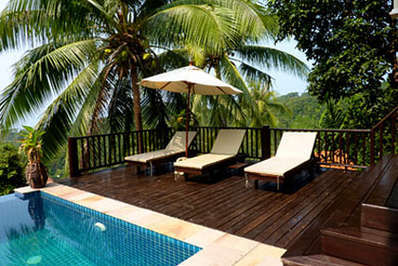 Garden Lodge Pool Villa is a thai-style villa in Thailand. 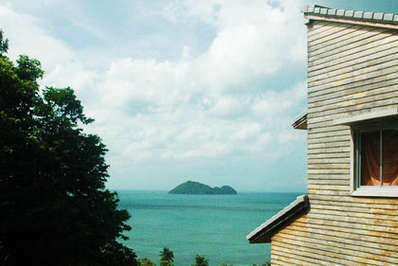 Located with sea views in Haad Yao, Koh Phangan. 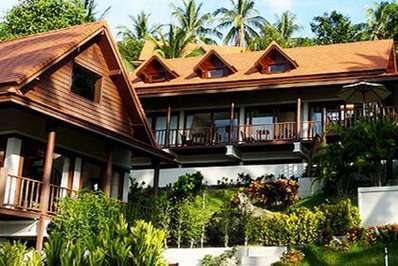 Baan Dao Sawan is a thai-style villa in Thailand. 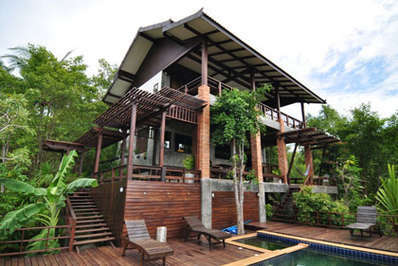 Located in the mountains in Haad Salaad, Koh Phangan. Baan Mai Pai is a thai-style villa in Thailand. Located in the countryside in Ban Tai, Koh Phangan. Baan Nai Suan is a thai-style villa in Thailand. 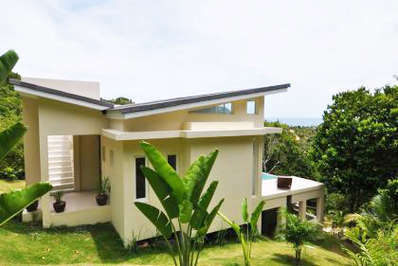 Located with sea views in Haad Salaad, Koh Phangan. Baan Chom Chan is a thai-style villa in Thailand. Located near the beach in Haad Yao, Koh Phangan. Baan Mai Lee is a fusion design villa in Thailand. 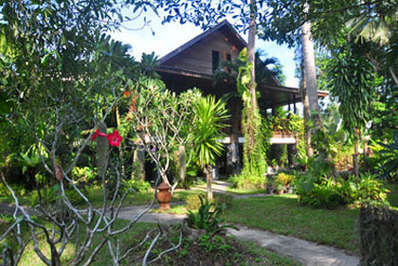 Located in the countryside in Haad Salaad, Koh Phangan. Baan Nam Tok is a thai-style villa in Thailand. 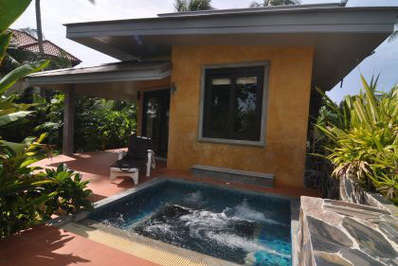 Located with sea views in Haad Salaad, Koh Phangan. 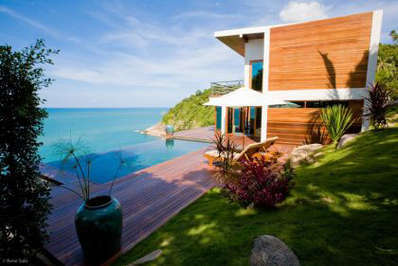 Baan Suay is a thai-style villa in Thailand. Located in the countryside in Ban Tai, Koh Phangan. Mai Tai Villa is a thai-style villa in Thailand. Located with sea views in Chaloklum, Koh Phangan. 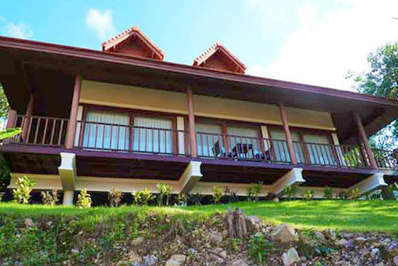 La Villa Haad Khom is a thai-style villa in Thailand. 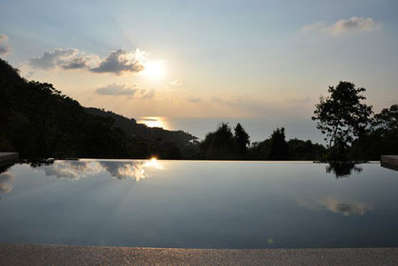 Located with sea views in Nai Wok, Koh Phangan. Baan Nai Wok is a contemporary villa in Thailand. 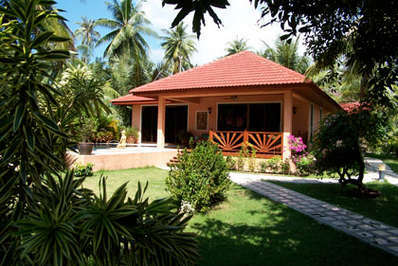 Located with sea views in Haad Salaad, Koh Phangan. Villa Lotus is a fusion design villa in Thailand. 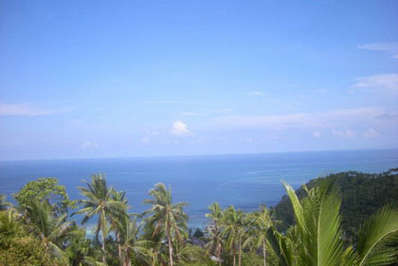 Located with sea views in Thong Nai Pan Noi, Koh Phangan. Baan Lae Ley is a contemporary villa in Thailand. 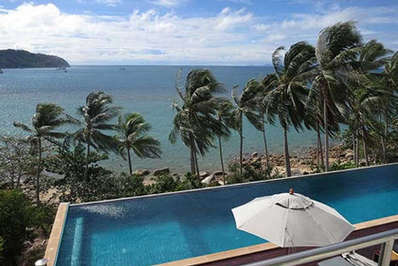 Located with sea views in Thong Nai Pan Noi, Koh Phangan. Baan Talay Sai is a contemporary villa in Thailand. Located on the beach in Ban Tai, Koh Phangan. Garden Lodge Beach Villa is a fusion design villa in Thailand.